It's challenging but yet so rewarding! Getting behind the controls of a huge machine, pushing the throttle forward and taking off from the runway is a blast. Every single time. The job comes with the best office views. Remember the teacher telling you that nobody would pay you for looking out a window. Well, you can do exactly that as a pilot. Flying is a satisfying career which can take you to any part of the world - THIS is my favourite reason! 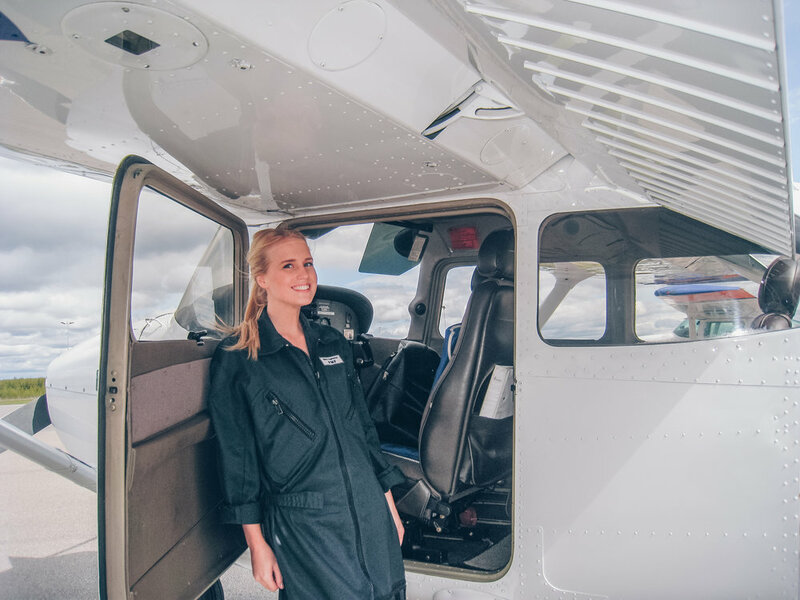 Because if you’re anything like me and have an urge to travel and explore new places, then working as a pilot can give you the opportunity to do so. 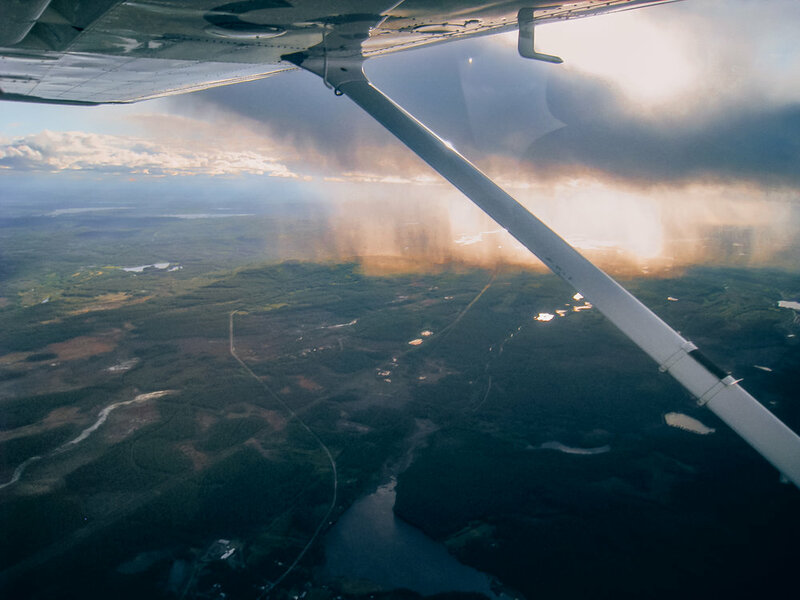 When you’re coming home from a day of flying, you leave all work at work, there’s no paperwork or filing reports or answering emails. Which gives you that extra precious time. The market for aviation has a bright future! 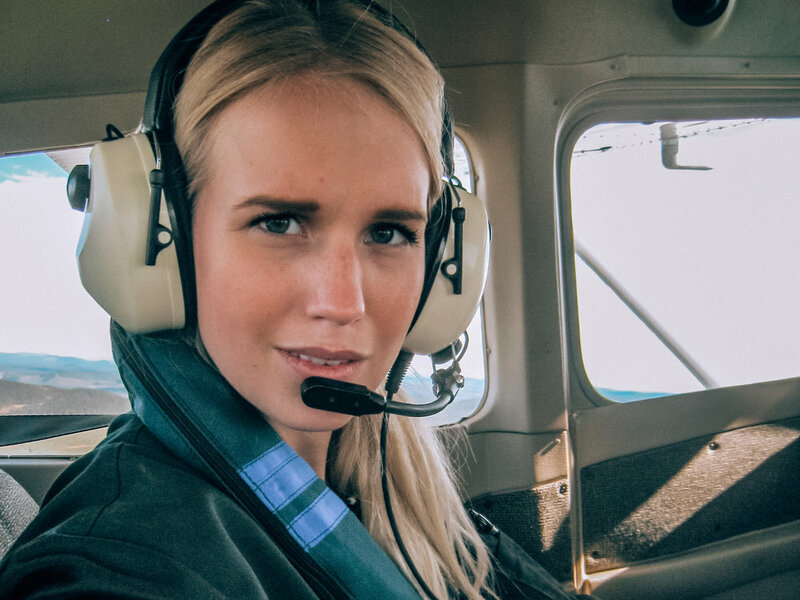 Once finished with your pilot training you will start looking for your very first job. Then it’s very reassuring to know that the biggest aircraft manufacturer like Boeing and Airbus are forecasting a high demand for pilots in the coming years. In fact, there has never been a better time to become a pilot! When I was 18 years old I started my aviation training at OSM Aviation Academy. I joined a class of 14 students, all eager to learn and excited for what to come. I believe that having the will to learn is the most important trait when studying, it also helped to be surrounded by my friends from class that also went through the exact same phases as I did, and together we could help each other out to stay focused on the goal - to become an airline pilot. After having finished my pilot training it was time for me to attend my first job interview for a first officer position. I had studied for the interview for weeks and with all knowledge still fresh in my mind just having finished the excellent training from my flight school and knowing that the OSMAA is the preferred education path by most airlines, I felt confident and well prepared for the assessment. Pick a school with good reputation - the truth is that the aviation world is small, and therefore it’s important to choose a school that is known for its high quality and airline-oriented training programs. This could make a huge impact on weather or not you get selected for your first airline interview. OSMAA is a flight school that has its main focus on strict SOP’s (Standard Operating Procedures), these procedures are used globally with every commercial airline, so having practiced SOP’s from the very start of my flight training was a big advantage for me when I joined my first airline. To become a professional pilot you will need the right attitude and mindset in order to succeed. 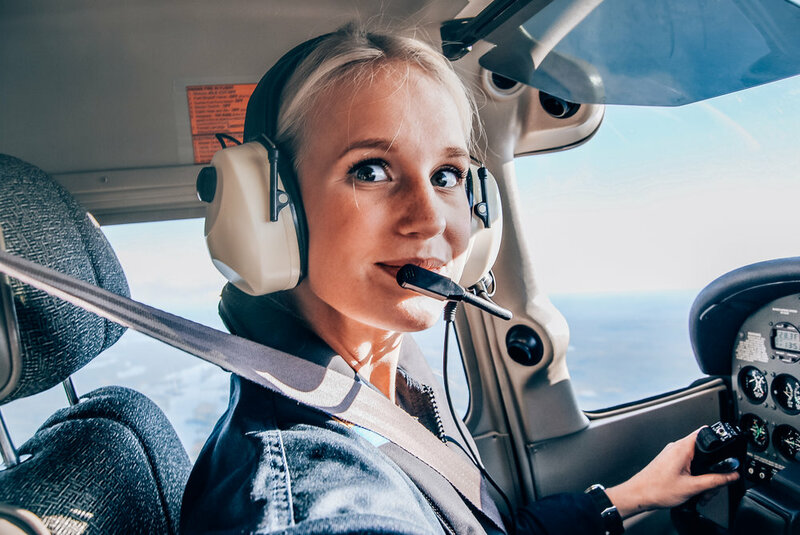 It’s a challenging education and it requires a high level of dedication from you - but if you have the will to learn and are determined, then you can go from no flying experience to having all the licenses and ratings you need in order to work as an Airline Pilot in less than 2 years. This type of pilot education is called an integrated program. The advantage of integrated program is that they package everything you need into one education program. If you are considering a career as a pilot then you should attend one of OSMAA’s Pilot Open Days, if you have questions or want to know more about what you need to do before you apply for a flight school or the costs of training then these events are great in that way that you’ll get a deeper understanding of the training and you get to ask any questions you might have.